America has always been a nation of immigrants and the country’s success can largely be attributed to their hard work and ambitions. In fact, nearly half of all Fortune 500 companies were founded by American immigrants and their children. However, in recent years, especially under the current administration, the approach to immigration in the United States has undeniably changed. The days when one could easily come to America and live the American dream are long gone. Without a permanent green card, immigrants nowadays face uncertainty in every aspect of their lives. The question new immigrants and professionals on work visas often ask is: “How can one obtain a green card under Trump’s immigration regime?” With increasing requests for documentation for H-1B applications, it is already extremely difficult to obtain a work visa, and transitioning to a green card has become an arduous process with no guarantee of success at the end. 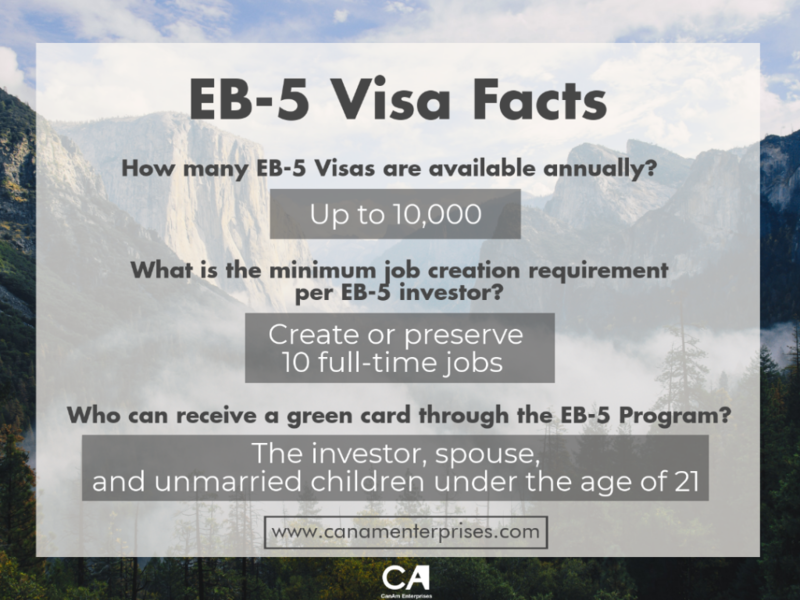 The main requirement of the EB-5 Visa is to create 10 jobs for U.S. workers through an investment of $500,000 or more in the United States. Applicants can either start their own business or pool capital through a regional center, an organization designated by United States Citizenship and Immigration Services (USCIS) that sponsors capital investment projects in the EB-5 Program. Due to many advantages, including a higher probability of job creation, more than 90% of all EB-5 applicants choose to invest through a regional center. 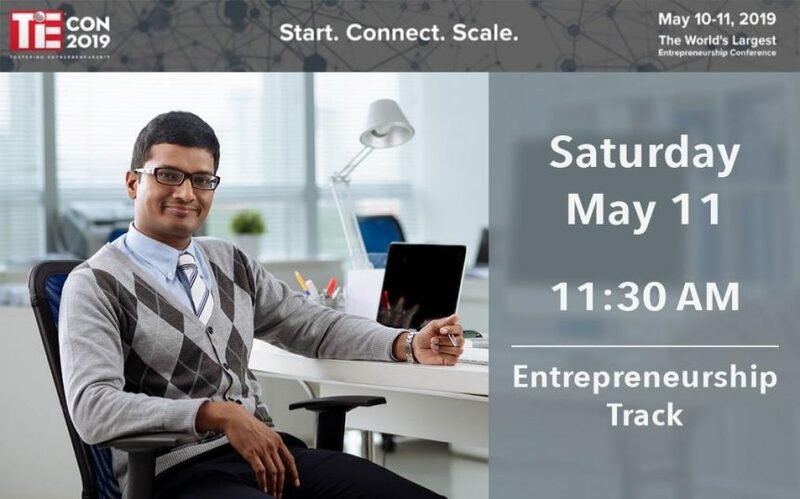 For entrepreneurs as well as tech and business professionals who are seeking green cards for themselves, their employees, or family members and friends, TiEcon 2019 will dive deeper into this topic in the “Demystifying Immigration Issues in America Today” session on Saturday, May 11that 11:30 am. The panel will feature three experts: the prominent immigration attorney Anibal Sanchez from Darren Silver & Associates; and two licensed specialists from a FINRA-registered broker-dealer, CanAm Investor Services, Peter Calabrese, its Chief Compliance Officer and Ahmed Khan, its Vice President for the Middle East and South Asia. We look forward to seeing you at TiEcon 2019!